Prinn Panitchapakdi, a member of the Stock Exchange of Thailand (SET)’s board of governors, agreed with Thiti’s assessment of the baht’s direction. “The baht will continue rising this year. There will likely be higher inflows of foreign currency into the Thai economy through tourism, investments in the stock market and the Eastern Economic Corridor,” he said in a separate interview. Prinn is also country head of CLSA Securities (Thailand). The baht appreciation is expected to boost the issue of debentures planned for 2019, forecast at Bt870 billion, a three-percent increase year on year from last year’s Bt840 billion. 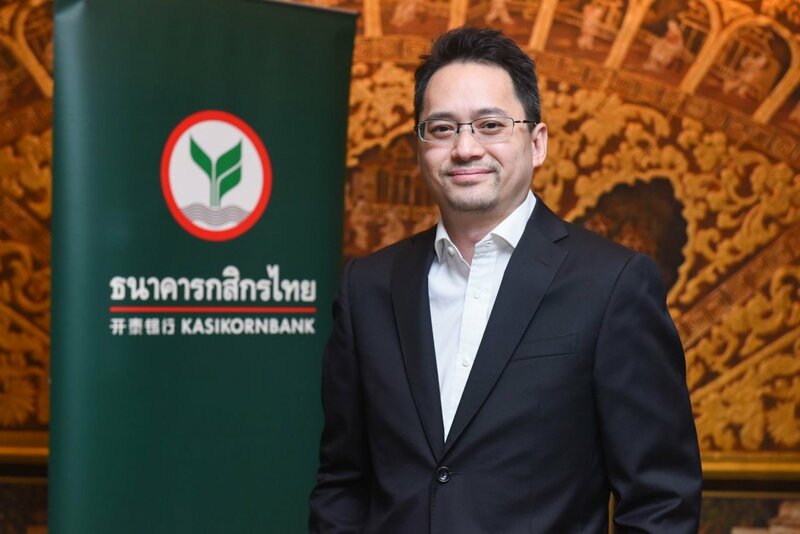 Last year, Kasikornbank led in underwriting government and corporate bonds with a combined value of Bt173.288 billion for long-term corporate bonds, amounting to 22.53 per cent of total market share. “This year, we aim to maintain our top spot in the market, with a target share of 20 per cent,” said Ronnarit Virachnang, co-head of Kbank’s Capital Markets Business Division.